Photo: British Labour MP Tulip Siddiq, a niece of Bangladesh Prime Minister Sheikh Hasina. 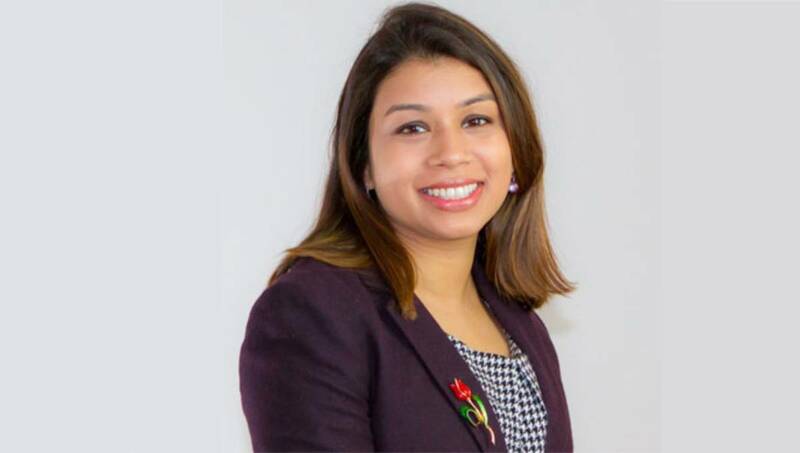 British Labour MP Tulip Siddiq, a niece of Bangladesh Prime Minister Sheikh Hasina, has delayed giving birth in order to vote on the Brexit deal. The Hampstead and Kilburn MP plans to go through the lobby in a wheelchair, reports BBC. Fellow Labour MP Harriet Harman said Tulip Siddiq “should not have to choose” between her caesarean and her vote. Speaker of the Commons John Bercow said that a proxy vote for Tulip would be his “preference”, but it was not in his power to grant it. However, he was happy for her to be “nodded through”. Tulip told the Evening Standard that she had a difficult first pregnancy with her two-year-old daughter, and was originally due to give birth to her second child by elective caesarean section on 4 February. However, Tulip said she did not trust the system after Tory chairman Brandon Lewis was accused of breaking the system when he voted on a Trade Bill, despite being paired with Lib Dem Jo Swinson, who was on maternity leave. He later apologised for making an “honest mistake”. “If the pairing system is not honoured, there’s nothing I can do, and it’s going to be a very close vote,” said Tulip. “I’ve had no pressure at all from the whips to come and vote but this is the biggest vote of my lifetime.